Huawei is coming in strong this year with record-breaking market share in China for Q2 2018 according to various analysts. All of this comes amidst falling Chinese market, which is downright impressive. With climbing shipments, Huawei is adjusting its target. Initially, the company aimed to ship around 180 million units this year, but with 95 million moved in H1 alone the company is now expecting to reach 200 million. Let us remind you that Huawei's Mate 20-series are still yet to come later in the Q4 2018. According to the CEO, Richard Yu, Huawei's excellent performance is mostly due to increased sales in China and Europe. In China, for example, the firm sees 37% growth while in Europe, Middle East and Africa (EMEA), there's a 73% increase in revenue. Besides, this year's flagship P20 lineup saw 45% higher sales than their predecessors so it's all going great. The only real issue here is the US market where Huawei phones are banned from being offered by the carriers and there isn't anything the company can do about it. The same goes for the Australian market although, the CEO believes the Chinese and European market growth offset the missed opportunities overseas. Looking ahead, Huawei will be start testing 5G phones towards the end of 2018, so they will be ready for a 2019 release. 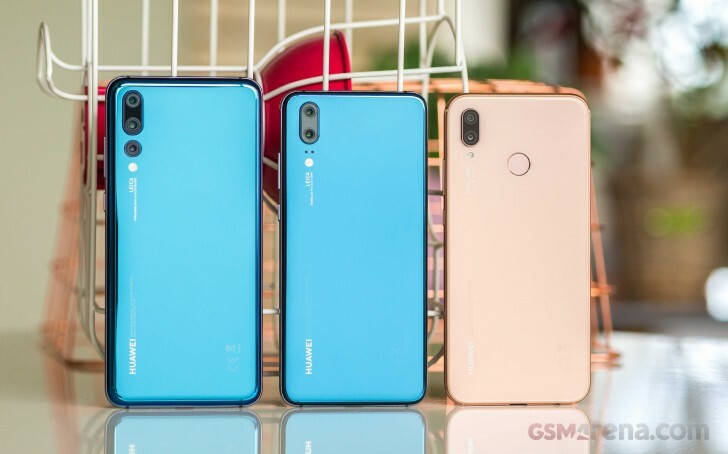 The CEO is optimistic about Huawei's performance in 2019 and believes it has a chance of becoming the number one smartphone manufacturer by Q4 2019. An ambitious target for sure, but we are yet to see if it's really realsitic. Huawei's CPU Turbo: what does it do?